Percy helps his dad hang signs for the Neighborhood Fun Run. Along the way, Percy meets the community helpers who make See and Learn City a better place to live, work, and play. 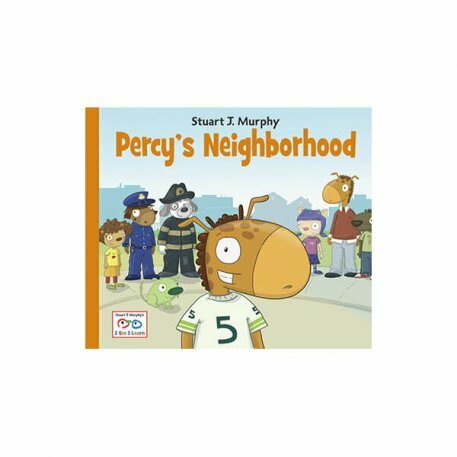 Percy is excited to tell the gang about the new friends he met in the neighborhood. This is one volume in the I See I Learn series by Stuart J. Murphy, a visual learning specialist. See below for more information.